Contemporary democracies vary greatly in how much income inequality they tolerate. Some, like the United States and the United Kingdom, have seen high and rising levels for decades, while others, such as the Nordic countries, are much more equal. Is there something morally wrong with inequality? Is inequality good or bad for economic growth? How does inequality affect political participation and engagement? 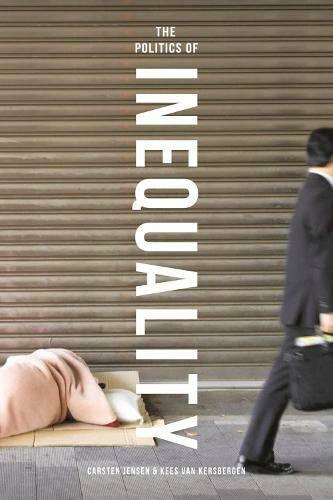 Who decides in the politics of inequality?Systematic and accessible, this is the perfect book for students with an interest in the connections between politics and inequality.